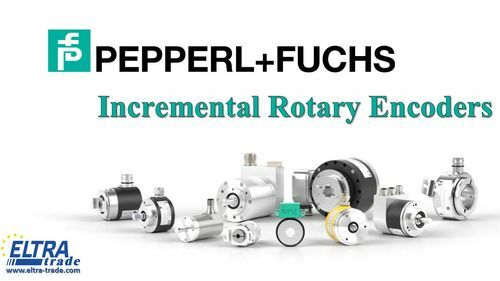 Pepperl & Fuchs has developed solutions for all areas of automation, logistics and technological processes. 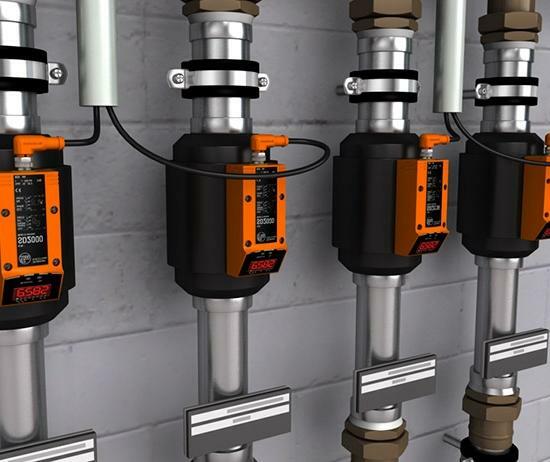 Corporation specializes in innovative sensors of all types. 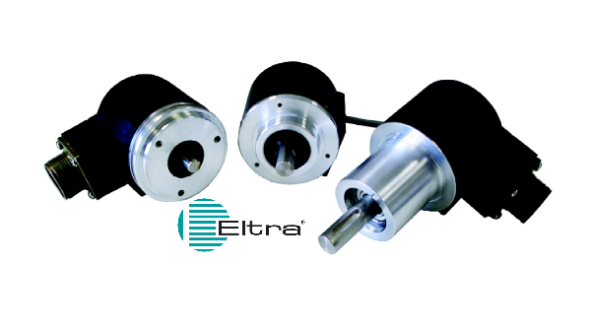 In the wide range of products you can choose sensors, encoders, positioning and identification systems, industrial communication and other. 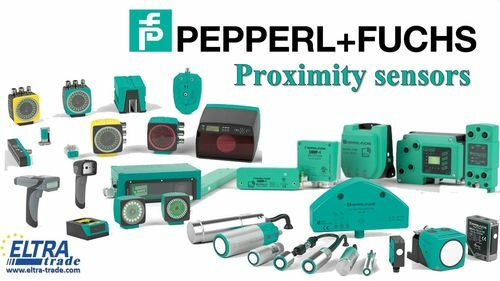 Pepperl+Fuchs specializes in the production of electronic devices, in particular, proximity inductive sensors and encoders. The manufacturer's products are applicable in all industries. Three-phase frequency converter Siemens Micromaster 430 is universal solution to control speed of small and large capacity electric motors. 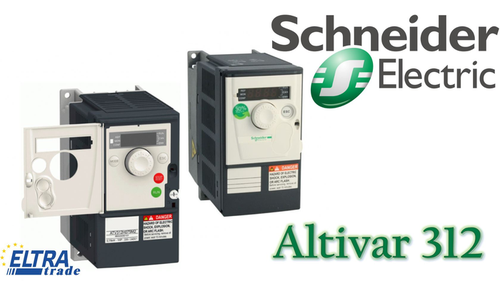 Depending on the model, the converters are designed for power from 7.5 to 250 kW. 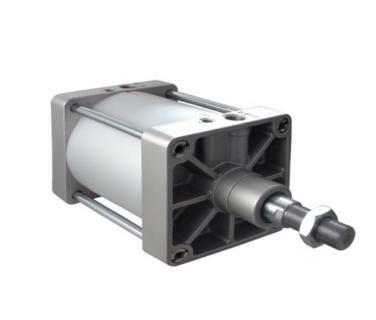 Standard vector frequency inverter for asynchronous motors with power up to 15 kW. 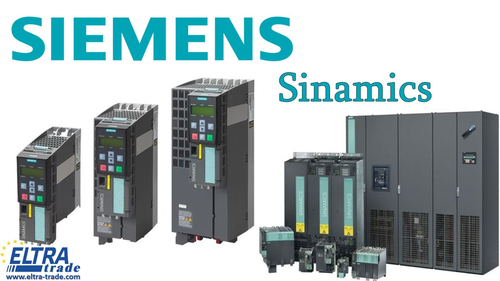 High-quality frequency converters of SINAMICS series are designed for different applications: from simple solutions for pumps and fans to highly dynamic servo drives for machine tools, packaging and printing machines. 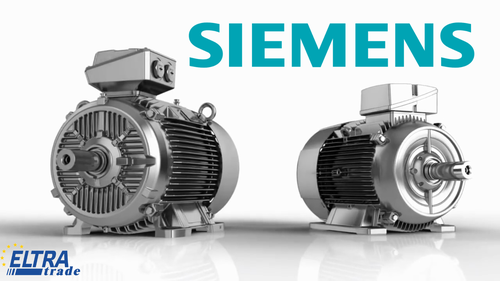 Siemens electric motor is the most efficient and reliable drive, providing the user with enormous opportunities for use in industrial production. 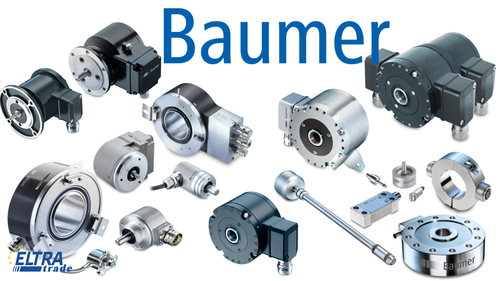 Baumer Group is a German international company that has become popular due to the production of high-quality sensor and measuring equipment (sensors, encoders, etc.). The manufacturer's products are applicable in all industries. 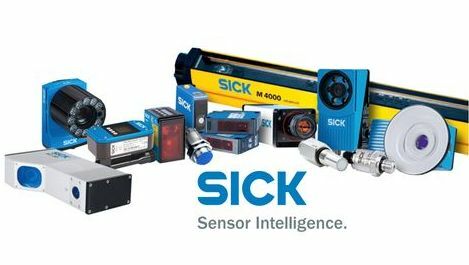 German company Sick is one of the leaders in producing of smart sensors and sensor systems for all areas of automation, logistics and technological processes. Standard vector frequency inverter for 3-phase motors in the range of 0.37 to 630 kW. List of the produced items is more than 8,000 devices of different sensors, safety and Identification systems, connection technology and other automation equipment. 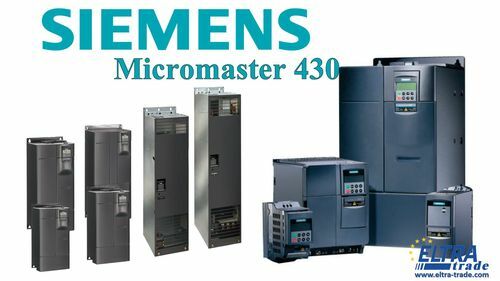 Frequency converter Siemens Micromaster 420 is designed to control the speed of rotation of three-phase low-voltage motors with alternating current in the network. The rotation speed is measured by using of a Volt-Frequency method. 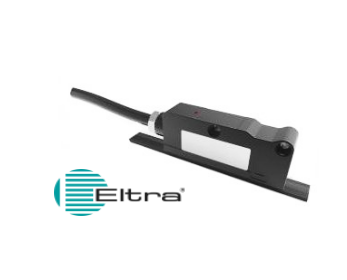 The Eltra produces a new series of linear encoder - the TMAA Absolute Magnetic Linear Sensor. 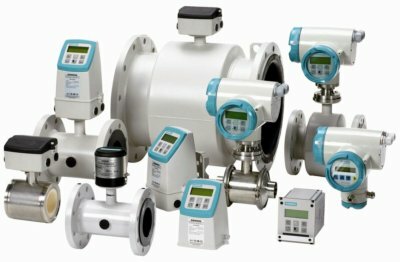 Siemens Sitrans flowmeters can be used to measure any gases and liquids in any conditions. 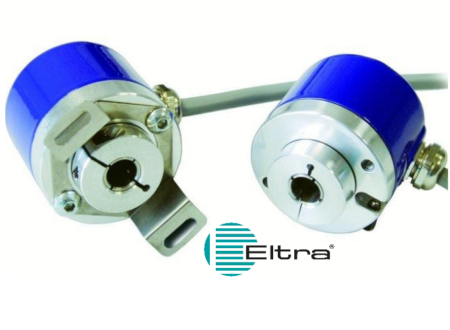 The miniature incremental Eltra encoder has compact size and is the best solution for industrial automation, robotics, esprcially for AC motors and reducers. Hoping that new year will bring you more possibilities, prosperity and wealth. We will do our best to make our cooperation more successful! 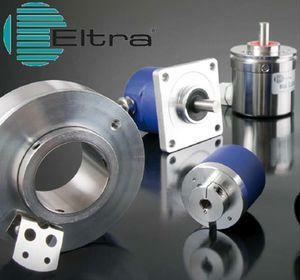 The simple design of Eltra encoder EML 50 series allows to adapt it to different conditions. Компания Eltra Trade является торговым домом пневматического оборудования Univer Group (Италия) на рынке СНГ (Россия, Беларусь, Молдова, Казахстан, Украина, и др.). Мы предлагаем лучшие цены и условия поставки напрямую из Словакии. 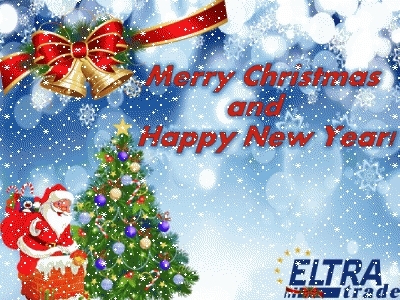 Компания Eltra Trade расширяет карту поставок энкодеров Eltra в страны СНГ. 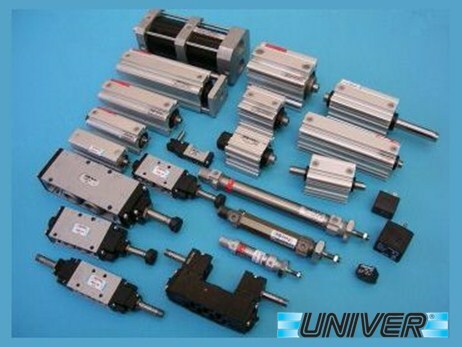 Brief overview of the main pneumatic cylinder types of one of the market leaders UNIVER trade-mark. 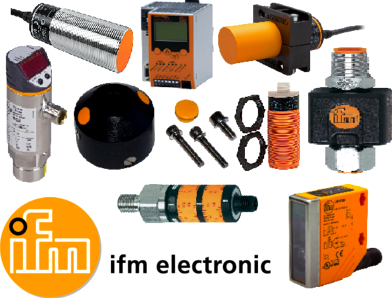 IFM efector flow sensors are solid-state alternatives to mechanical flow switches for sensing the flow rate of coolants and lubricants.